Are we looking for YOU in Columbus, GA – Fort Benning, GA? We’re looking for a Stork Lady partner in Columbus, GA – Fort Benning, GA! 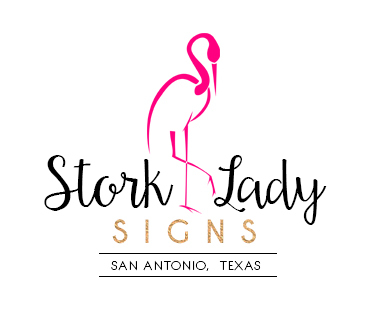 Stork Sign Rentals ~ Columbus, GA – Fort Benning, GA – Muscogee County, GA – Are you looking to make extra income? We’re looking for a partner in the greater Columbus, GA area! The Stork Lady brand has a strong presence across much of the USA! We have several partners in Georgia but no one in the Columbus area. We receive calls from folks in the Columbus area, as well as calls from our military families at Fort Benning who would like to rent a Stork Lady “New Baby” sign to celebrate the birth of a special baby. We’d love to have a partner in this general area who we could refer those calls too, as well as help them grow a busy and successful stork rental business.